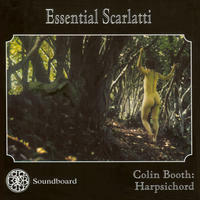 Colin Booth: Solo harpsichord music. 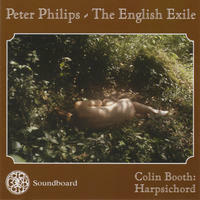 Colin Booth has combined the careers of harpsichordist and harpsichord-maker for more than 30 years. 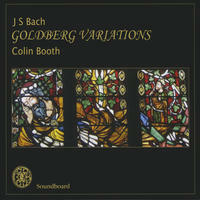 He has sold several hundred instruments, of which an unusually large proportion has gone to Early Music professionals. As a player Colin has performed in many countries from Denmark to South Africa. 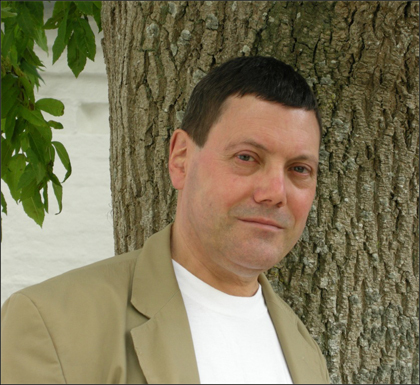 He also plays and teaches throughout the south-west of England, has conducted courses at several centres, and is a regular contributor to the annual Dartington International Summer School. His recent book "Did Bach Really Mean That? 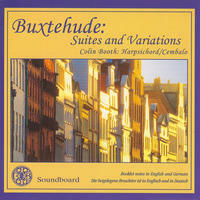 Deceptive Notation in Baroque Keyboard Music" is an introduction to some of the most important conventions underlying the notation used by Baroque composers. 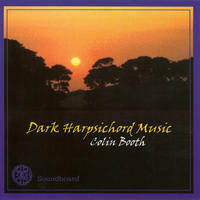 Colin has chosen for many of his recordings, music unjustly neglected - or just not yet discovered. 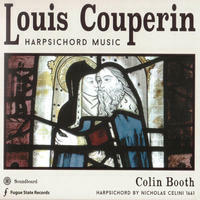 But he has only gone for repertoire which he considers great music, even if by composers less well-known. "My aim", he says, "is to get under the skin of the music and move the listener. 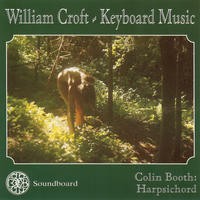 An ability to thrill people or convey pathos is not so often associated with small-scale keyboard works by lesser composers. 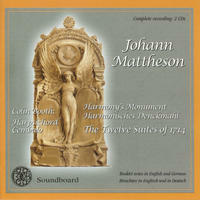 But where I find these qualities in the music, I want to pass them on to others." 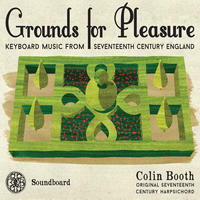 Colin Booth lives in Wells, England. 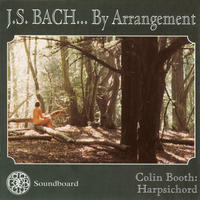 Tagged as: Classical, Baroque, Instrumental, Harpsichord, Composer: Johann Sebastian Bach.